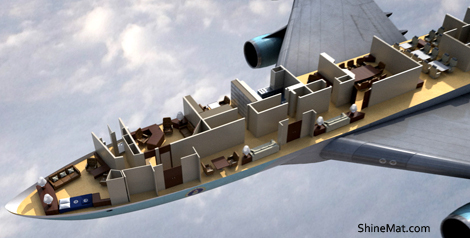 Air Force One is specially designed for US President only. Everyone has many curiosities about this air plane. This is a creation of US military where almost all kinds of security are ensured. It is a most discussed aircraft so many people heard about it. 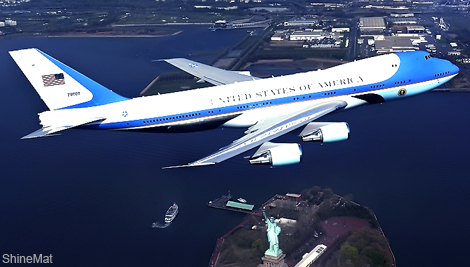 However, we sure you know something about air force one, we are sharing some unique information about this amazing president’s plane. 2. Air Force One can re-fuel in air. 3. 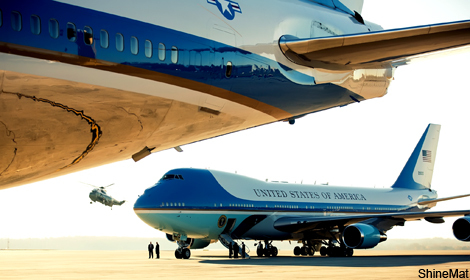 Air Force One is not only one plane, its twin. 6. Maximum speed is 1,014 km/hour. 7. 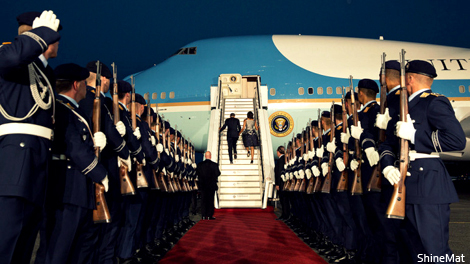 A nuclear boom can’t damage the air force one plane. 8. All window glass is totally bullet proof. 9. Per hour flying cost is approximately up to $200,000. 10. It has 85 active internal phone lines. 11. The internal floor space is 4000 square feet. 12. 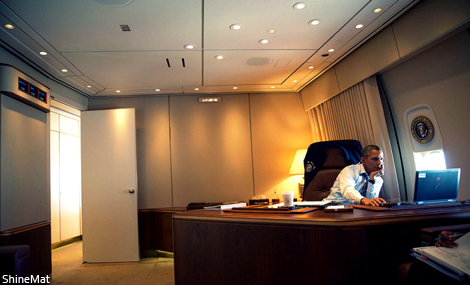 A hi-tech office with all facilities for president. 13. Passenger and crew capacity is 76 and 26 respectively. Total 102. 14. No boundaries for traveling, its unlimited range. 15. high quality mobile quarters for officers, press and guests. Share something about this post. Simply use our comment section below. Stay well pals.